It's 1993 and East Germany (GDR), recently free from the grip of the Soviet Union, is experimenting with a socialist style of direct democracy. The country is struggling - economically, politically, even psychologically and it's citizens are doing their best to cope. Martin Grobe is sort of a cop, but without much authority. His job is to keep the new republic on course. How he and his colleagues do this is by attending a lot of meaningless meetings and talking philosophy. A minor official is found murdered. 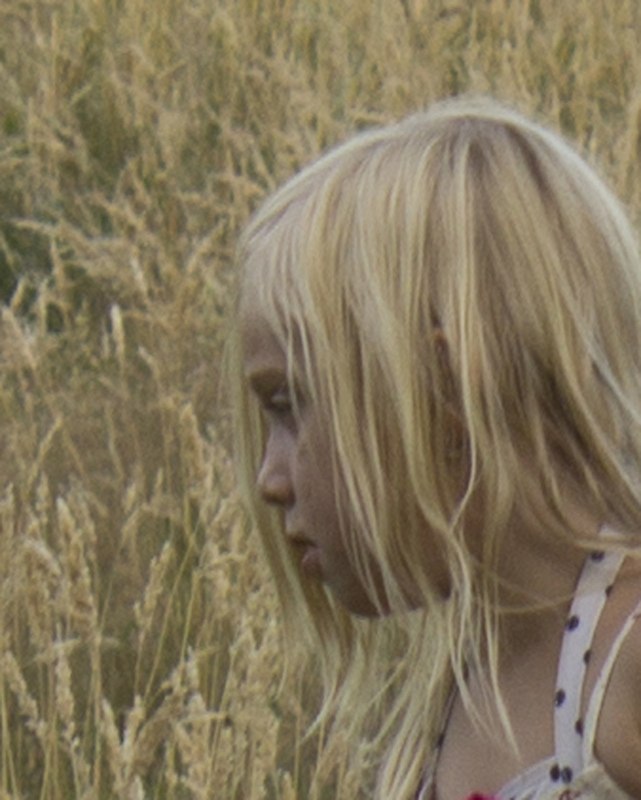 Why Grobe is sent to investigate is never clear. 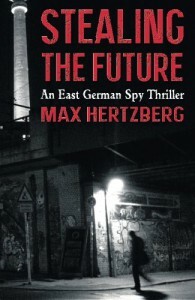 In fact quite a bit of Max Hertzberg's, Stealing the Future, An East German Spy Story is vague including the conspiracy theory behind the murder. However, if you're interested in the landmarks of East Berlin this story reads like a guidebook and there's some interesting history of what it was like to live in the German Democratic Republic while controlled by the Soviets and the difficulty it's citizens had in changing from a totalitarian regime, where you were told what to do and how to think, to democratic system where you must take control of your own destiny. There's some good characterization with realistic relationships and dialogue but overall the plot is plagued by didactic passages and the conspiracy that drives the narrative was beyond this reader's comprehension.